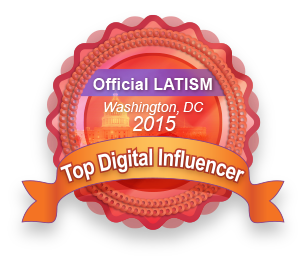 ::Momma Disclosure:: this is a compensated post in collaboration with Allied Hispanic Media. The wait is over! We can all see what Dory is up to in her latest adventures! 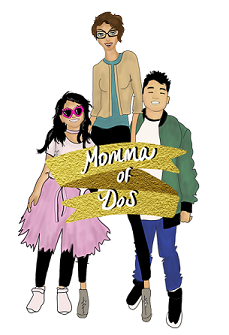 Join Momma of Dos on Monday, June 13th, enter below to win!!!! Synopsis: Disney•Pixar's “Finding Dory” reunites everyone’s favorite forgetful blue tang, Dory, with her friends Nemo and Marlin on a search for answers about her past. What can she remember? Who are her parents? And where did she learn to speak Whale? Directed by Andrew Stanton and produced by Lindsey Collins, the film features the voices of Ellen DeGeneres, Albert Brooks, Ed O'Neill, Kaitlin Olson, Ty Burrell, Eugene Levy and Diane Keaton. 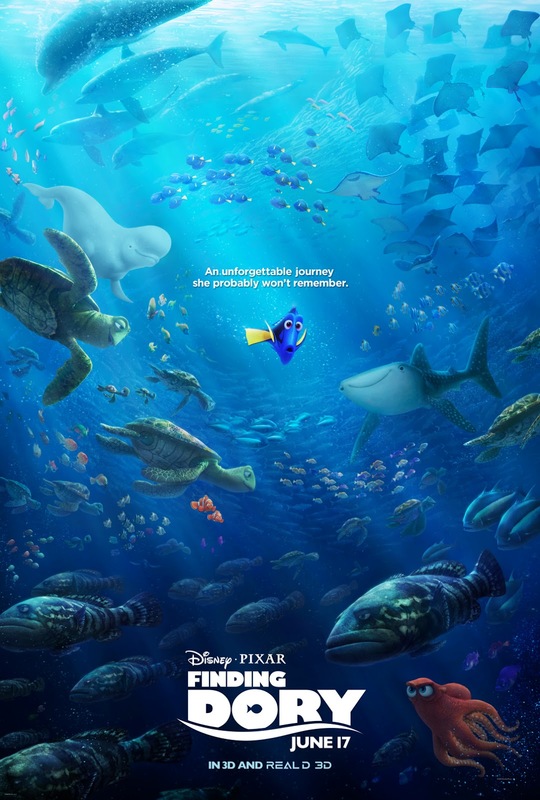 “Finding Dory” swims into theaters June 17, 2016.